It’s Friday, so we’ve got a round-up of the updates that Verizon pushed out to various devices this week. It was a pretty big week, mostly because of the Google Pixel phones all picking up the December Android patch, but they weren’t the only updates. The LG G7, Moto G6, Moto E4 Plus, Moto Z2 Force, and Samsung Galaxy Tab E (8.0) are getting the November security patch. 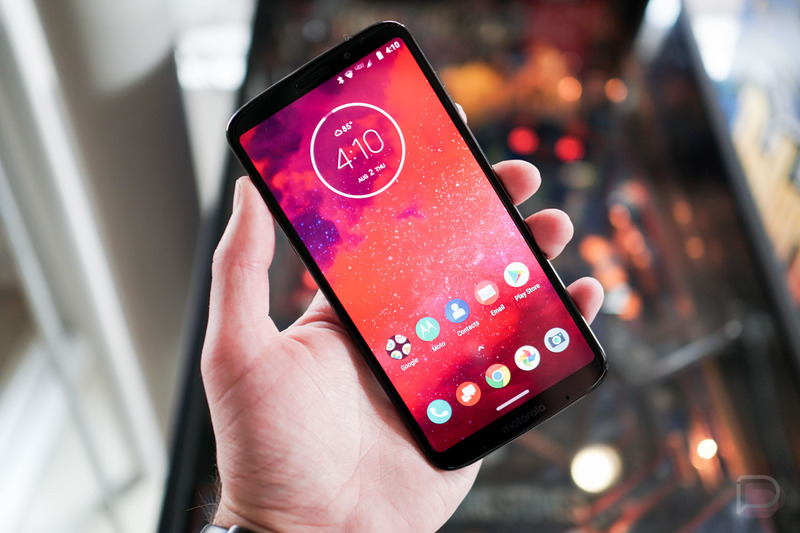 The Moto Z3 grabbed the October Android patch. Samsung’s new Galaxy Watch devices both received Bluetooth enhancers. The Moto G6 and Z2 Force also picked up a bunch of bug fixes.